So here's a short list with some very quality staples in it, all gluten free! The skinny crisps are just plain GOOD. I find it extremely challenging to find a GF product that actually tastes GREAT and not just good for being gluten free. 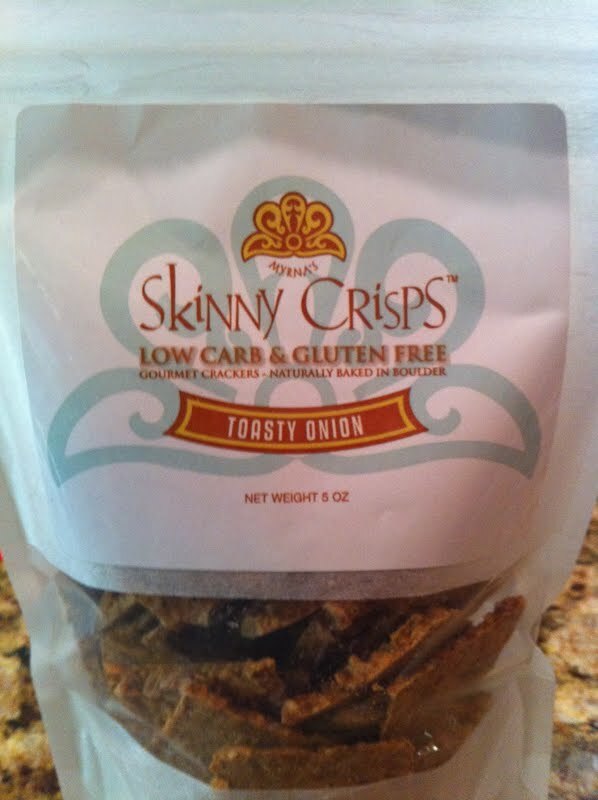 These were yummy, substantial, low in calories and carbs just as an added bonus and just onion-y and super flavorful. I can't wait to try every Flave. 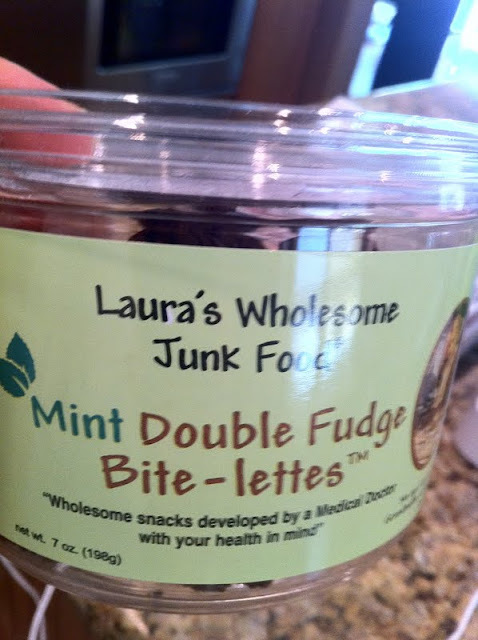 I've written about the Laura's mini cookies before and these are a flavor I'll definitely be buying again. 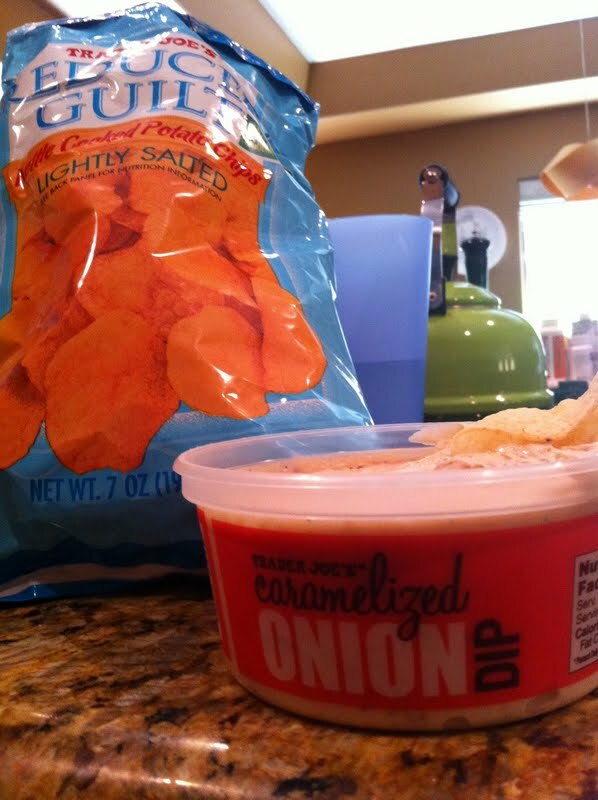 The TJ's reduced fat chips are almost always in the house. You cannot tell at all that they are RF. They are crunchy and not too salty and go well dunked in a tub of carmelized onion dip.